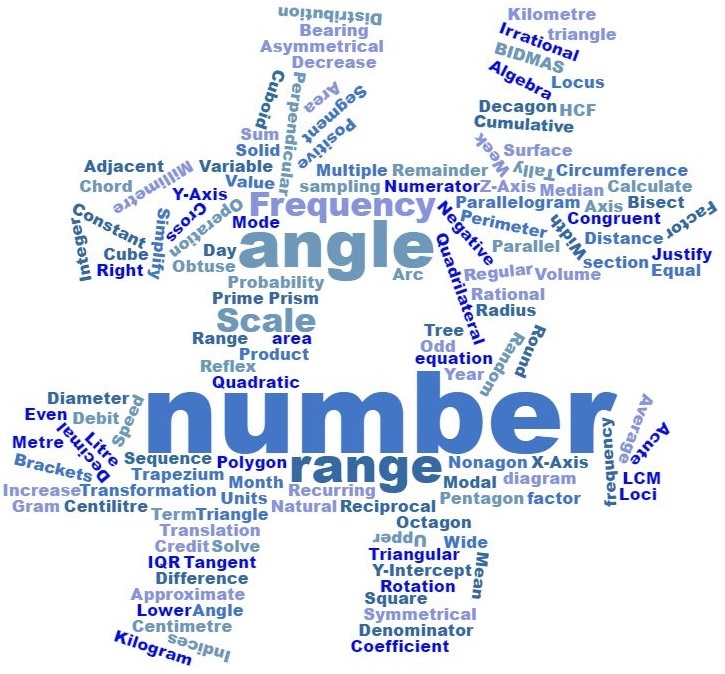 Throughout year 7 & 8 at Alder Grange, the curriculum covers the four main branches of Mathematics: Number, Algebra, Shape & Space and Data Handling. There is a keen focus on the development of Mathematical skills, knowledge and understanding. These skills are assessed in tests and also through problem solving tasks, giving an ongoing picture of your son/daughter’s progress in the subject. In year 7 your son/daughter will be taught Mathematics initially in their tutor group. They will sit a standardised test in the first few weeks which, along with other assessment data, will determine which ability set they will be in. Following this they will go into sets and be taught in sets for the remainder of the time. These settings are reviewed each half term via end of term assessments, investigation tasks and homework marks. At the end of each academic year your son/daughter will undertake an end of year assessment. We use the new AQA Key Stage 3 test papers written in line with the new specification. Pupils prepare to sit their GCSE exam using the AQA Linear course from the start of year 9 and the course contains three examinations (one calculator paper and two non-calculator papers) with grades determined by performance across all papers. Throughout all years there are homework clubs at lunchtime, where support is available to ensure that your son/daughter can complete homework tasks to the best possible standard or seek clarification. ‘My maths’, www.mymaths.co.uk,is an on-line programme used to support learning in school and at home. If you have problems accessing ‘My maths’ at home then these sessions can be accessed using on-line facilities in school.